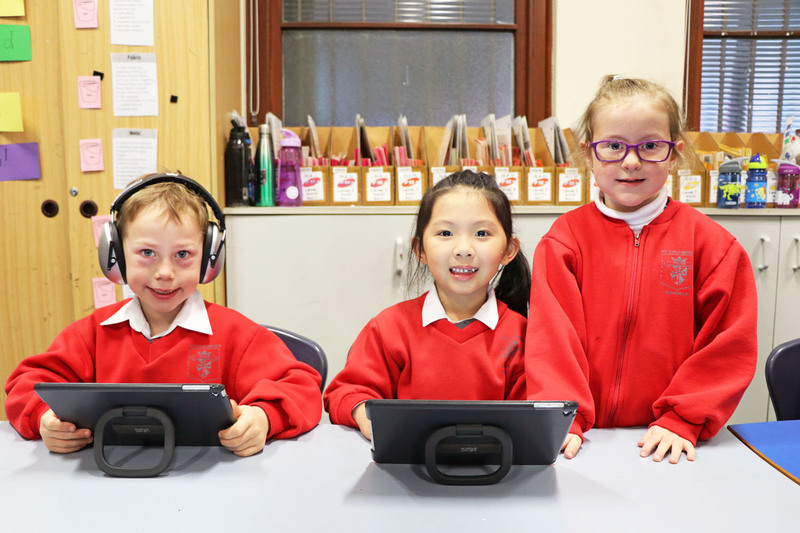 St Columban's is a Gifted Education Lead School in the Diocese of Maitland-Newcastle. Our focus is on identifying gifted learners and assisting with the process of developing talent by providing specific opportunities for learning, training and practise. We have high expectations for all students with an increased focus on gifted learners and their needs. The school’s Gifted Education Mentor (GEM) and a gifted education committee assist teachers with collating and analysing data, identifying the strengths and needs of students and providing appropriate strategies to meet their needs. Gifted Education is a priority in the system and is providing exciting opportunities for students in our school and we look forward to working with all the schools in the diocese during this exciting era of learning.